The world as we know it is one of many. Sometimes we can connect to many worlds within our dreams. Perhaps it is the universe itself that dreams, or maybe it’s the dream itself that causes these worlds to exist. Whatever you believe, love can still blossom there. 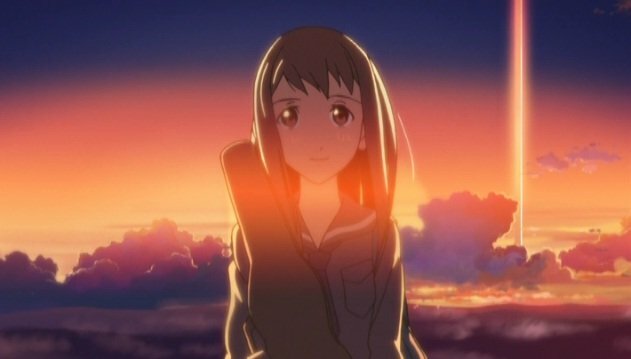 That is the premise to the final installment in the Makoto Shinkai Series as we take a look at Kumo no Mukou, Yakusoku no Basho. This movie has two alternate English titles: the first being Beyond the Clouds, the Promised Place, but the more commonly referred to one is The Place Promised in Our Early Days. The story of The Place Promised in Our Early Days is that of science fiction mixed with a bit of historic fantasy. In an alternate timeline, Japan was divided in half after losing World War II. Hokkaido and north was still under Japanese control while all areas south were part of an American sovereignty. In the middle was this tall, mysterious tower that reached high up to the heavens. This tower became the dreams of three children: Hiroki, Sayuri, and Takuya. Their dream was to complete an airplane and reach the tower. That is where the slice of life portion of the story ends because there is a time skip and we discover that the three of them have gone their separate ways. Sayuri disappeared without a trace while Takuya went to a government research facility where he studied a phenomenon involving the tower and its ability to not only connect to parallel dimensions, but to overwrite our world with matter from those other dimensions. While working there, he meets Maki, who is a neural scientist studying the effects of dreams and their interactions with these parallel dimensions. Maki even believes that things such as precognition are tied into receiving signals and transmissions from these worlds. Hiroki; however, doesn’t end up in a glorious future like Takuya. Instead, he becomes kind of a loner. He’s lost in thoughts over Sayuri in the hopes that one day he will be reunited with her. Hiroki also suffers from dreams, mainly of Sayuri, almost if the two of them are connected with each other subconsciously. When they were children, Hiroki and Takuya had part-time jobs working at an airplane manufacturing factory. They took those jobs because it gave them the best chance to earn money and buy parts for the plane they were constructing. Fast forward three years and we learn that Okabe, the owner of the factory, is covertly planning a terrorist attack on the tower in order to destroy it. Okabe believes that one day, America and Japan will return to war and the destruction of the tower is the key to ending the conflict. Okabe goes as far as to reach out to Takuya to assist him in his plans and he agrees to help Okabe with his goals. During The Place Promised in Our Early Days, we learn of why Sayuri disappeared. She apparently came down with a medical condition where her sleep cycle increased each and every day until she was no longer able to stay away. 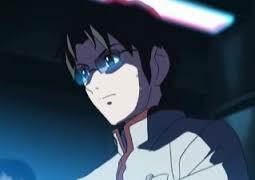 She seemed to be living in a constant dream and this piqued the interest of the team of researchers Takuya worked for. They transfer Sayuri to their facility where they discover that the tower is linked to her brain. 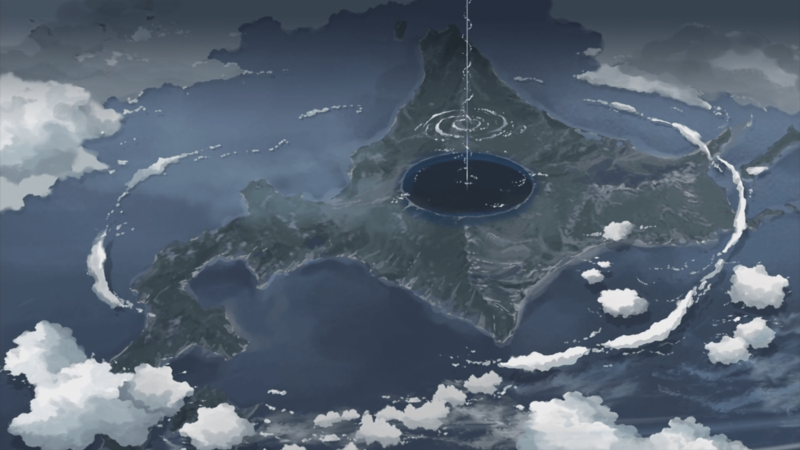 If Sayuri were to wake up, it could possibly mean the destruction of the world as the tower would re-write over everything with matter from a parallel world. If you connect the dots, you can pretty much tell that Takuya and Hiroki will keep their promise to Sayuri and bring her to the tower where she will awaken. Then, they will be the ones who destroy the tower with a special kind of bomb, developed by Okabe, thusfulfilling everyone’s plans and stopping the new war between America and Japan. It definitely is an interesting story and the fact that Sayuri and Hiroki could sense each other through dreams, helped build up the relationship between the two of them. 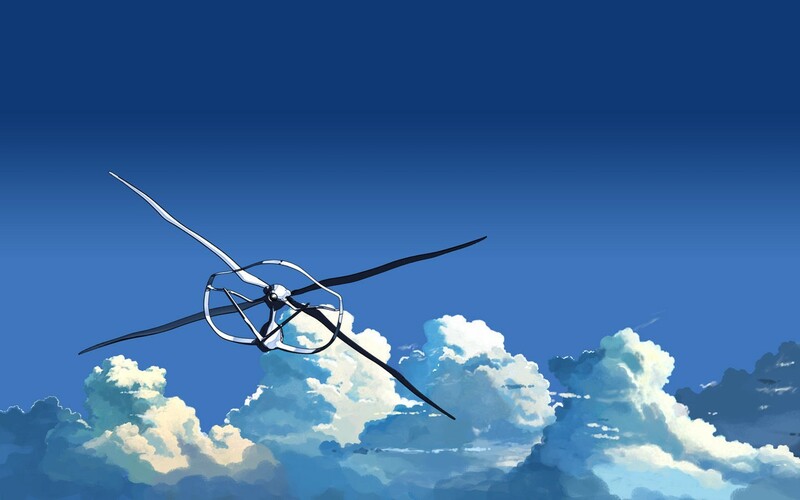 In her dreams, Sayuri would always envision the plane and always wanted to tell Hiroki that she loved him. I guess the sad part was when she woke up, she couldn’t remember what she wanted to tell Hiroki, but instead of becoming overrun with grief, she was reassured by Hiroki that she had as long as she needed to remember what it was that she wanted to tell him. It was a nice little bow tied around a pretty good package. The story was a bit more believable than Children Who Chase Lost Voices. The technology wasn’t so far advanced to where you’d think we were in the distant future, but it was advanced enough to play off of problems that physicists are struggling with today. It’s almost like saying “what if we actually did prove some of these theories?” and then applied that rationale to a current timeline. Thinking about it like that, the science fiction in The Place Promised in Our Early Days makes a lot of sense and doesn’t really seem all that far-fetched. Hiroki is the optimist of the group. He likes to keep a positive outlook on things and believes strongly in friendship. When Takuya rejects Sayuri’s confession, Hiroki falls for her and the two of them begin to show interest in each other. The character himself is rather generic with no real specialties about him.. he just seems like your typical optimistic male with a bit of a shy side. Part of that side comes through when Takuya asks him to play the violin for him and he can’t bear to look at him because he’s modest and knows he’s not as good as Sayuri. I guess the better way to describe Hiroki is that he’s really down to Earth. I think it’s that modesty about him, and perhaps a touch of naivety, that gives him a well-balanced and rounded out feeling to him. His character parameters don’t stray too far in any direction and he seems very relatable. He was a very solid character that played his parts perfectly in this film. If Hiroki is the optimist, you’d think Takuya would be the pessimist, and it really does seem that way at first, but once you get inside his reasoning, you’ll come to learn that he’s more or less a realist. Takuya seems like a well-mannered professional, but when he gets involved in Okabe’s plan of destroying the tower, he sways in the direction of a radical, but it’s through his reuniting with Hiroki that you realize that he’s only doing this because he realizes the reality of the situation and knows that destroying the tower must be done. In fact, the line he delivered which drove it home was to Hiroki when he said “You can either save Sayuri, or you can save the world.” Mind you, Takuya had a gun pointed at Hiroki’s head when he said this, showing a glimpse of Takuya’s dark side, but despite that, he’s far from the villain. 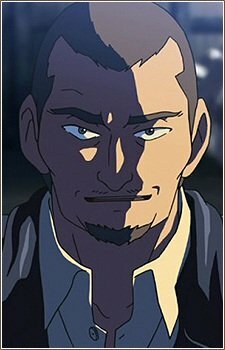 I really liked the Takuya character the most out of the three. He wasn’t one to overreact to anything, but instead, he took in the events as they happened, analyzed them, and made his decisions based on the information he gathered.. the true definition of a realist. Being a realist myself, I could relate to Takuya’s reasoning for the things he did. 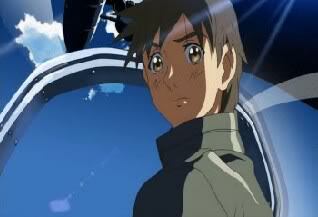 In fact, it was Hiroki that showed him there was an Option C: Why not save both? Takuya ended up thinking about it and realizing that there was a way to save them both and opted to go with that plan. That decision also reaffirmed their childhood friendship and helped paint Takuya as the character he was meant to be all along. In fact, if you took out the love story and just made her a random girl that ended up being the key to destroying the world, the entire movie wouldn’t change one bit. The main story would remain intact and the ending of the movie could have been the same. But then again, plot devices exist for a reason. If there is one thing Makoto Shinkai has a fault in.. it is that he can’t really disguise his plot device characters. They are glaringly obvious. I thought this character came out of left field. At first he seemed like your gruff, yet fair, owner of a factory and then he becomes this terrorist radical? They never really explained why he became this way.. we just had to accept the fact that he wanted to build a bomb and blow up the tower. How did he even know about what the tower was capable of? Did he know all along? Did he get his information from someone or did he stumble upon it by accident? There really wasn’t much back story here, but what we did get with Okabe was pretty good, nevertheless. It was probably due to the fact that he was doing all of this for a good cause and didn’t really seem like an extremist that we typically associate with the word terrorism. Okabe simply wanted to save the world and he was willing to use the impending war as a cover in order to do so. While he doesn’t mind getting his hands dirty, he also shows moments where he doesn’t care if he uses others to accomplish his goals. It’s a weird twist given the personality he portrays, but I guess it works. He is a character that you love to hate, I suppose. 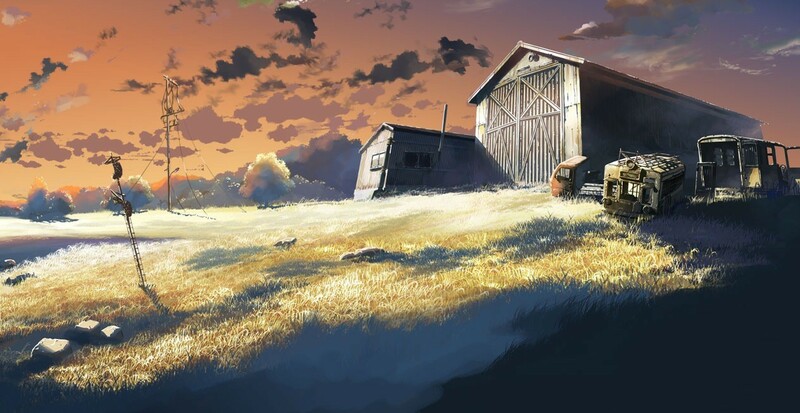 The Place Promised in Our Early Days is simply stunning, as is most of Makoto Shinkai’s works. This movie is like a painting come to life. Everything that CoMix Wave and Makoto Shinkai is known for is here in this film. Everything from the art, the CG, the backgrounds… all of it! 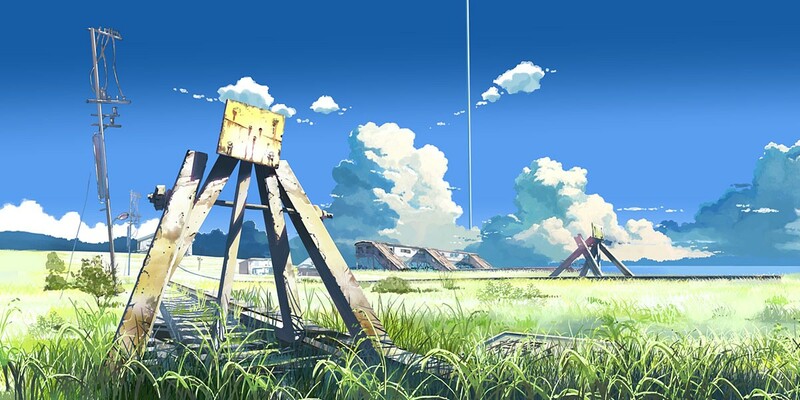 It all carries the same artistic style and flair that you would expect out of a Makoto Shinkai production. It is truly stunning to look at and at times you find yourself staring at the artwork than paying attention to the actual film. There is one thing I will say that has been a recurring theme in most of Makoto Shinkai’s works… and that’s the guy loves his trains. There is a train/train station in this movie, as well as 5 Centimeters Per Second, and there was a railroad track through the middle of the town in Children Who Chase Lost Voices. Perhaps it’s a symbol that connects all of his works together. Who knows… maybe it’s just coincidence and I’m looking too much into it, but it’s something to think about, though. One thing is for certain though, most of the budget and detail of his films go into those train tracks! For a science fiction buff or even those who like creating scenarios where one thing in history changes, The Place Promised in Our Early Days is the perfect film for you. Out of all of Shinkai’s love stories, this is, by far, his weakest offering, but when it comes to an interesting plot, this one stands out as something unique, but not too far removed from the realm of possibility. I think it is a really well-balanced science fiction film that gives you just the right amount of everything you need to sit down and enjoy it. The time skips through the movie, though, can be a bit confusing at first as they sudden jump three years into the future and then go back a few times with flashbacks, but the longer you endure, the more they begin to make sense and then finally, everything comes together and you realize that they were necessary to build the story up to that one, particular point. All in all.. The Place Promised in Our Early Days is a gorgeous film with an intriguing plot, and well-balanced characters (except for the plot device). You can’t really go wrong with this one. A nice glimpse into a historic “what if” scenario with a splash of science fiction mixed in!